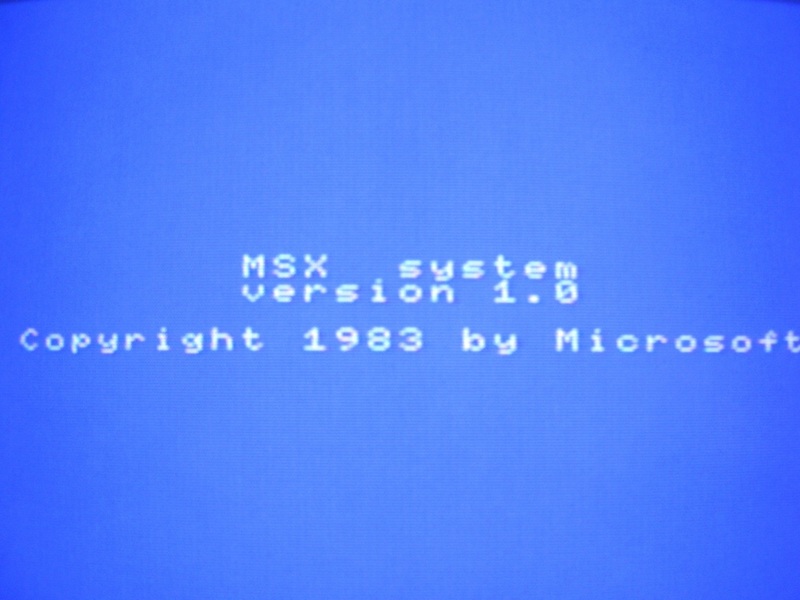 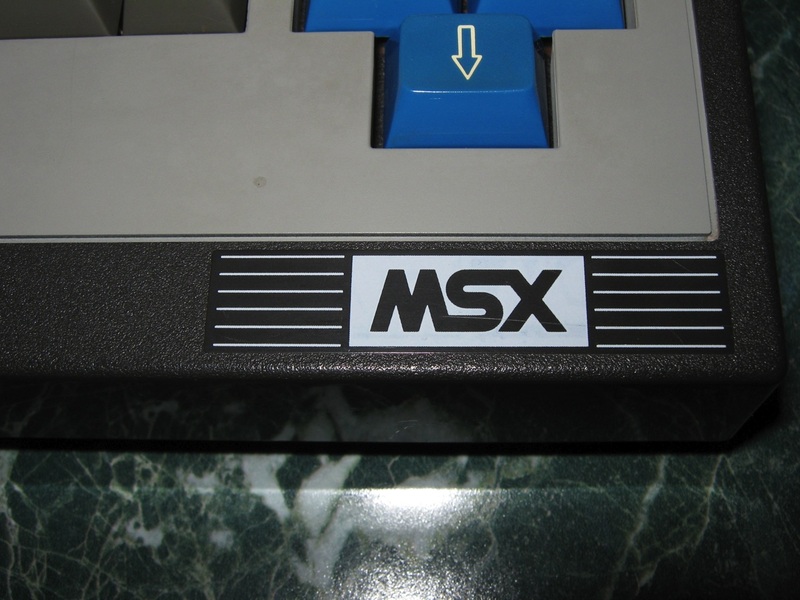 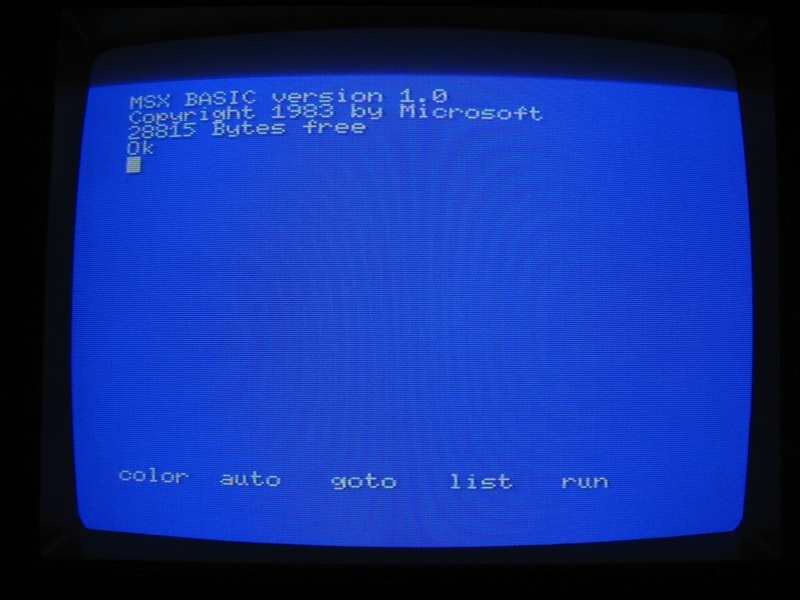 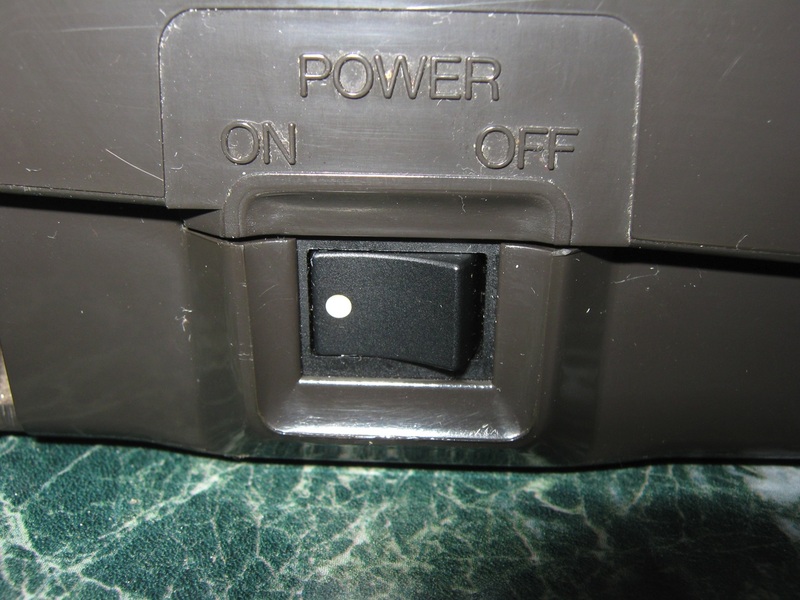 On 27 June 1983, the date considered the birthday of the MSX standard, the MSX was formally announced during a press-conference, and a slew of big Japanese firms declared their plans to introduce machines. 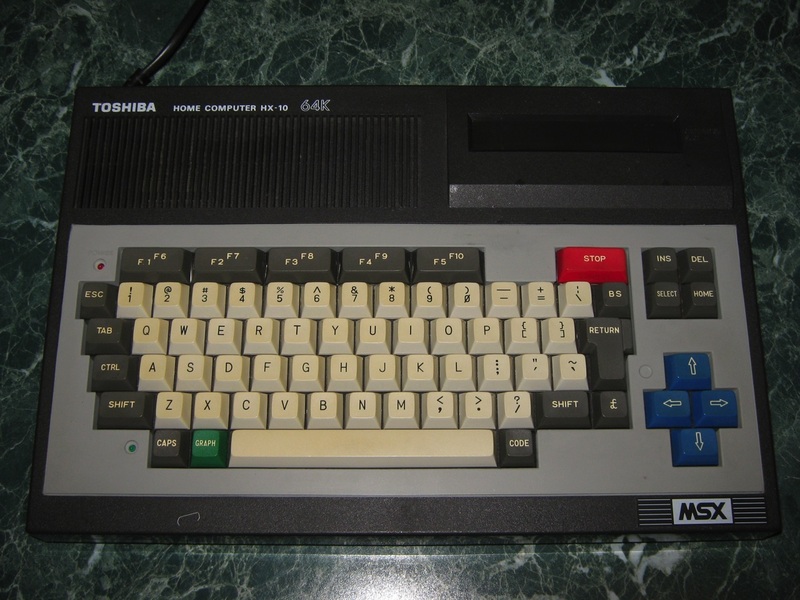 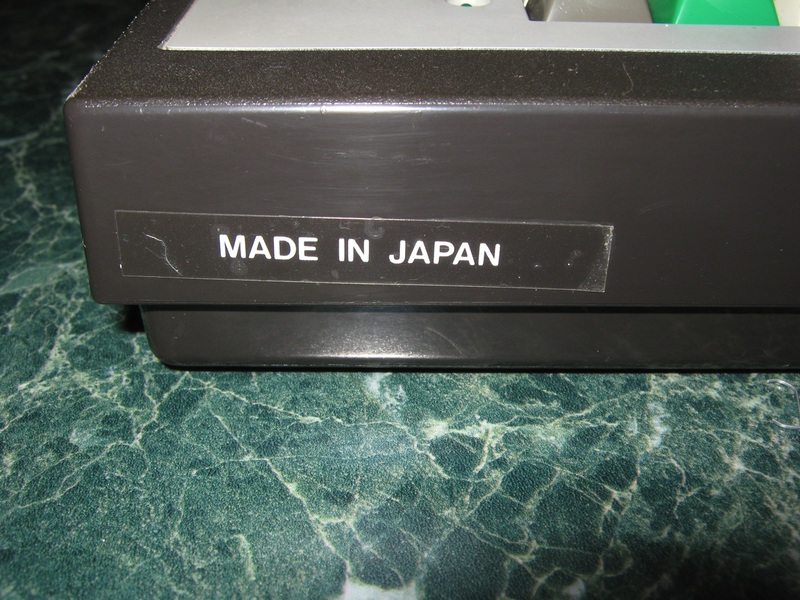 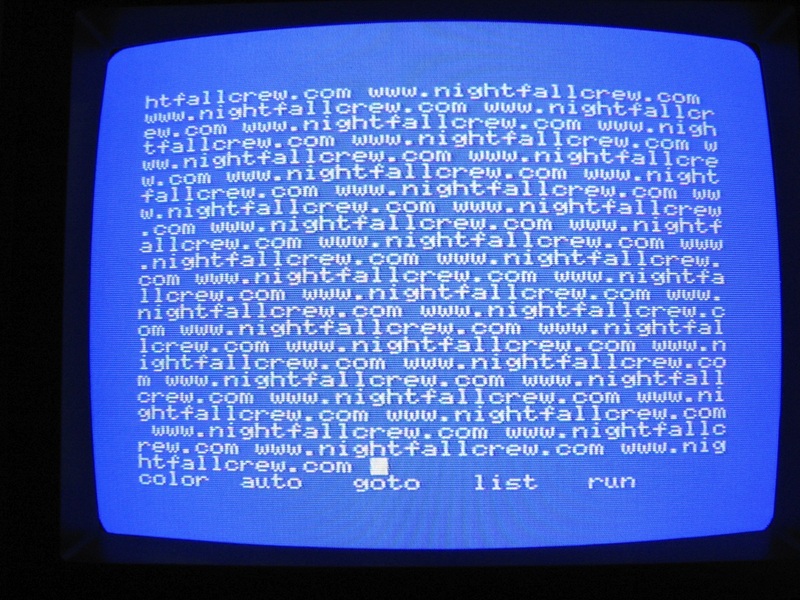 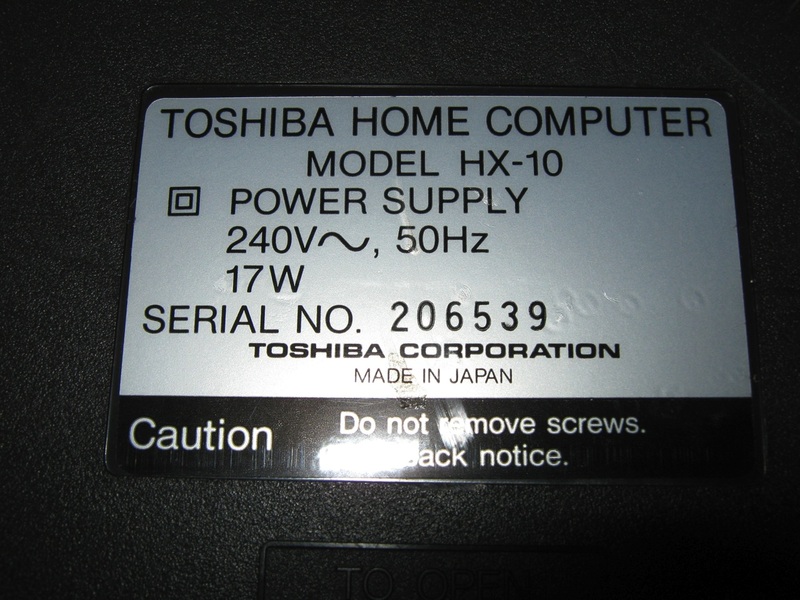 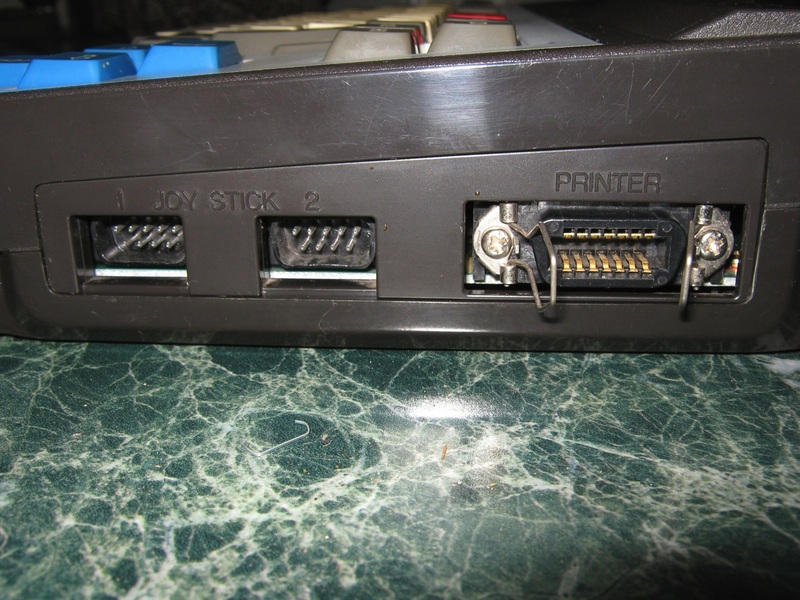 The Japanese companies avoided the intensely competitive US home computer market, which was in the throes of a Commodore-led price war. 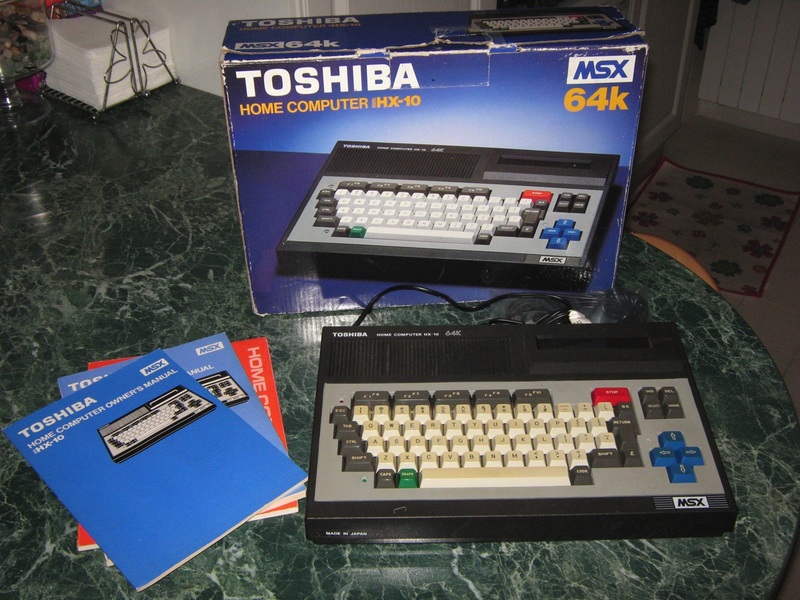 Only Spectravideo and Yamaha briefly marketed MSX machines in the US. 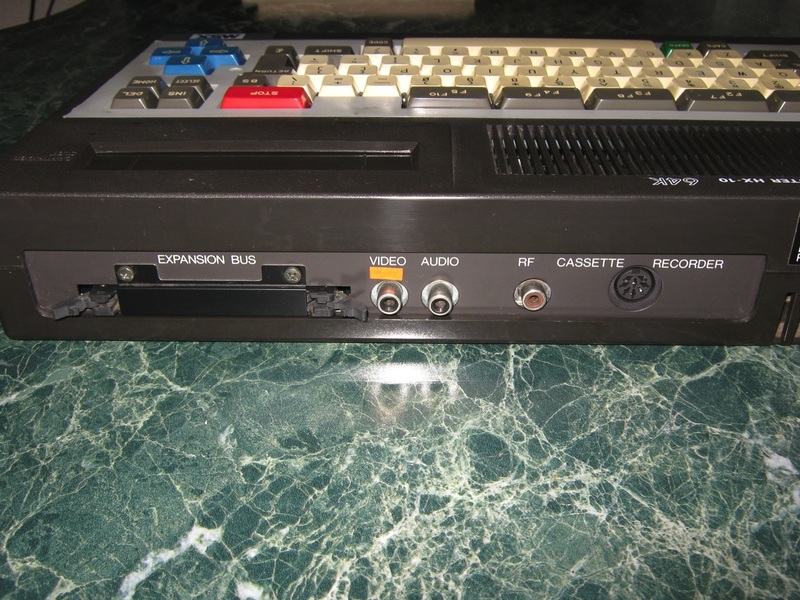 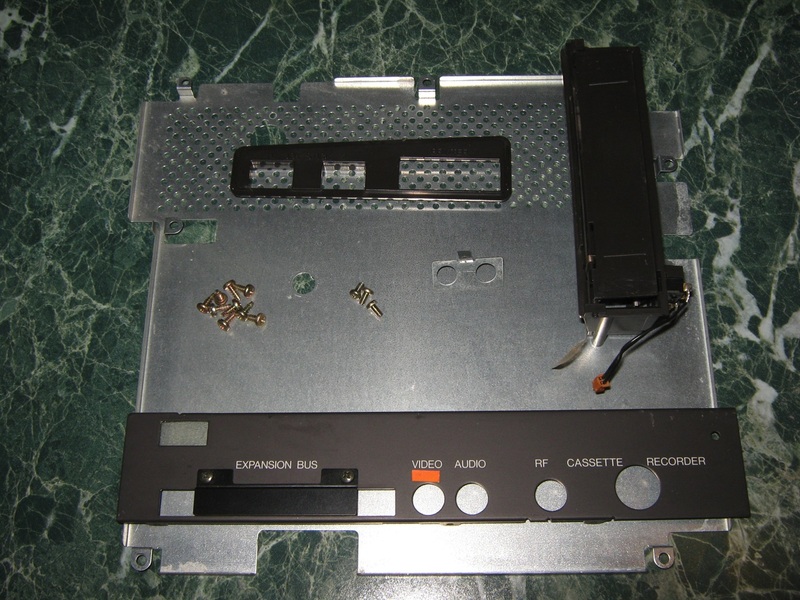 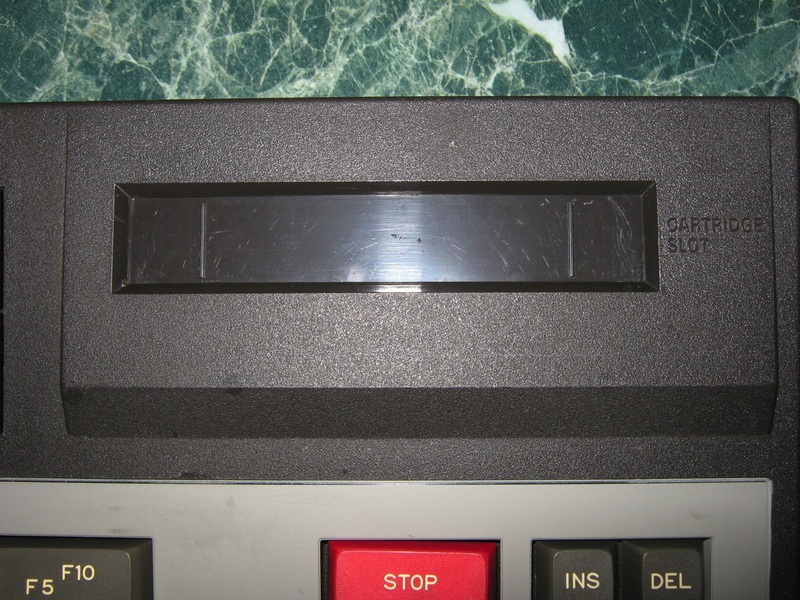 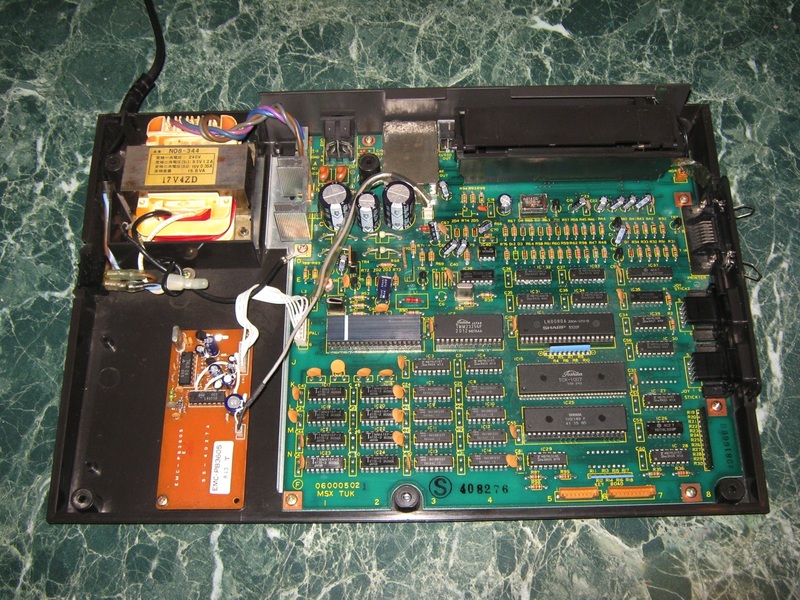 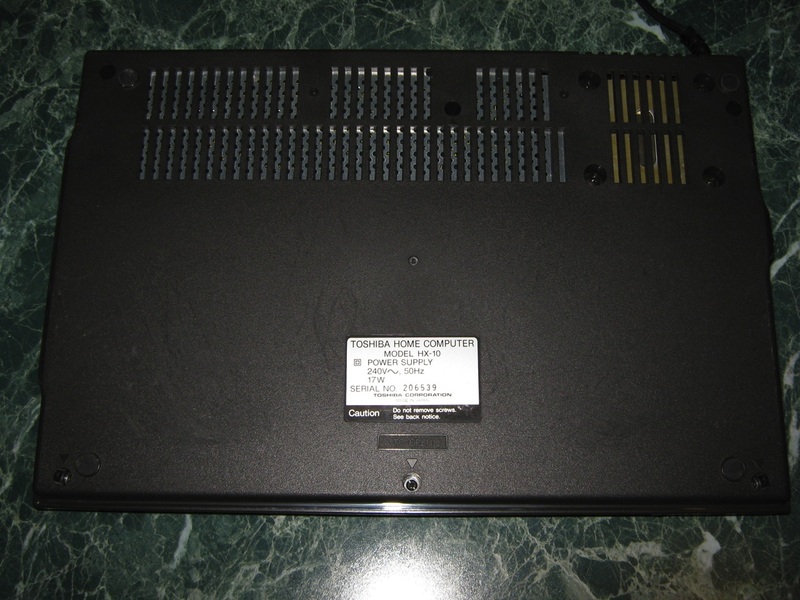 Spectravideo’s MSX enjoyed very little success, and Yamaha’s CX5M model, built to interface with various types of MIDI equipment, was billed more as a digital music tool than a standard personal computer.